Let’s see about Floating social media share icons box. This box contains facebook like button with counter, tweet button with counter, google plus one button with counter and pinterest button with counter. 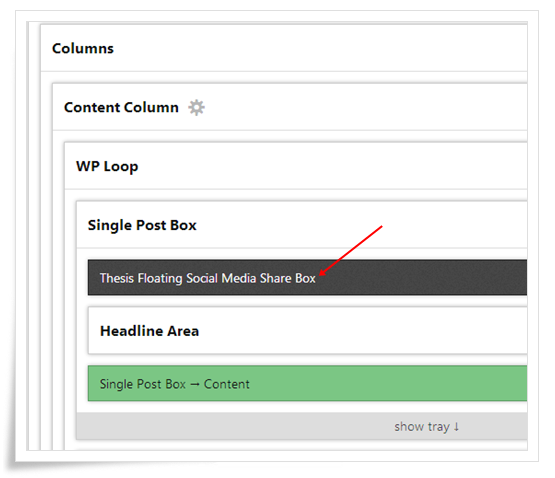 Let’s see how to use Floating social media icons box to your site. Then click on that check box and select save boxes button. That’s all now you successfully installed our Floating social media box. Then click on save template button. 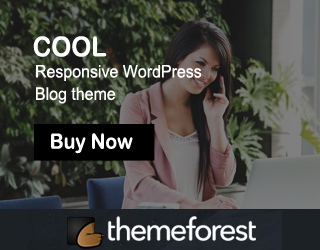 We launched Thesis Skins for Thesis Theme 2.0., if you have time, visit our Thesis 2.0 Skins page. ..that is the error on installing thesis-floating-social box…can u help? I added the floating social media box. It’s purple and there is no manage icon on it. What did I do wrong? 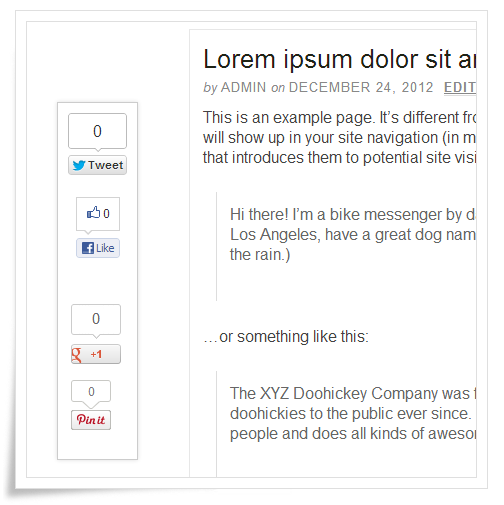 I didnt see any floating social media boxes in your site.